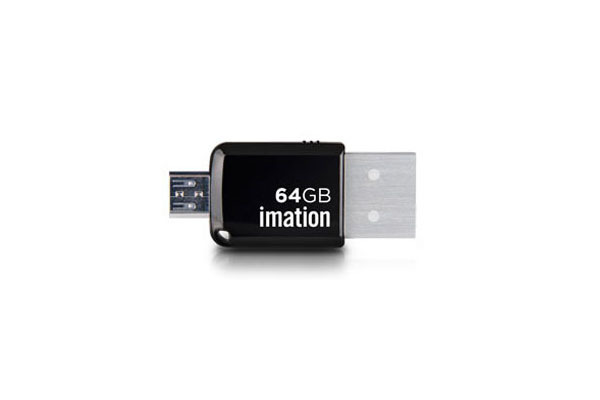 The Imation™ 2-in-1 Mini Flash Drive may look small, but what it does is a very big deal. This ultra-compact, lightweight USB 2.0 flash drive allows you to free up storage space on your Android™ devices so you’ll never max out memory again. 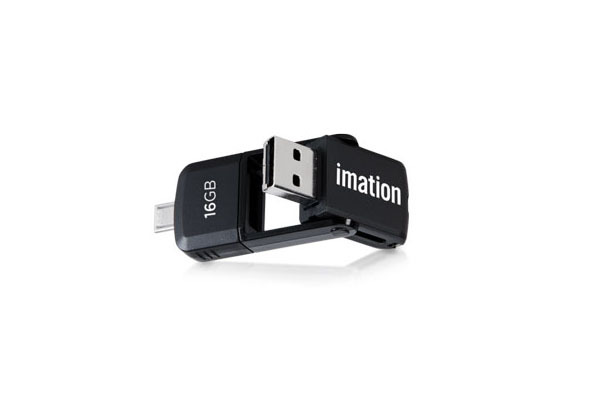 Imation™ 2-in-1 Mini Express USB 3.0 Flash Drive for Android™ devices provides the added storage space you need on the go. Move files and free up storage space with ease. 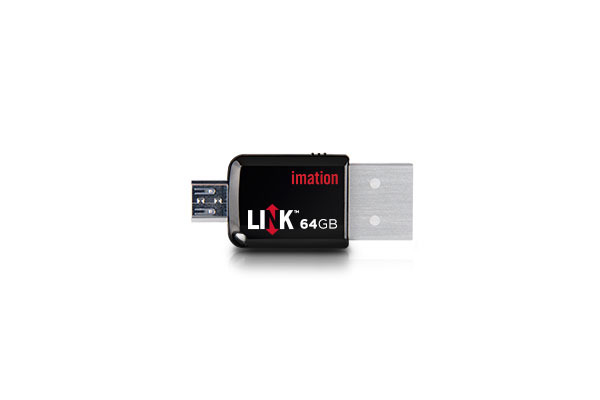 With both a standard and a micro USB connector, the drive is able to conveniently connect directly to your smart device or your computer. 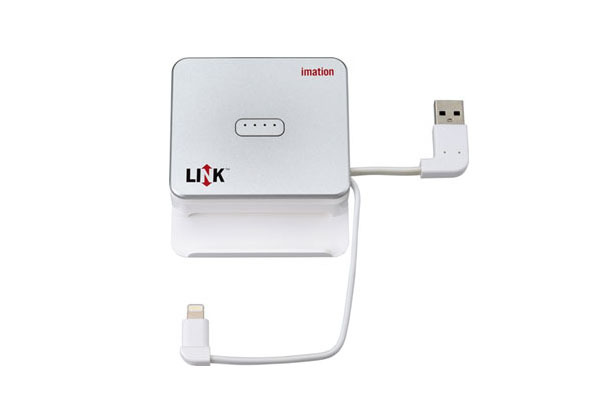 LINK™ Power Drive lets you move and store data to free up storage space on your iPhone or iPod touch. The drive also lets you restore battery life so you’ll stay connected longer, able to back up photos, videos, and files wherever you go. Must be used with the LINK app.